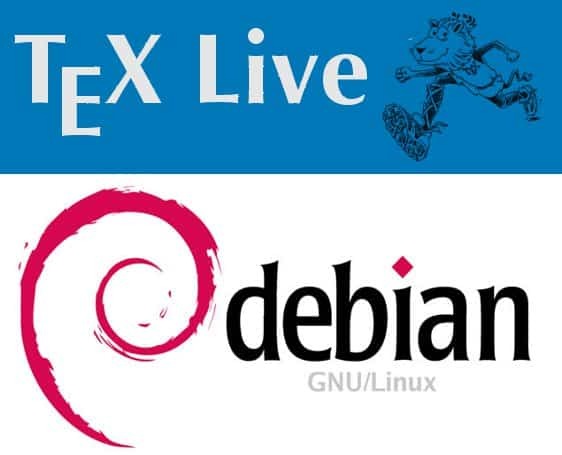 I just uploaded a new texlive-base package targeting jessie. Although we are well past freeze time, I still hope that the release managers allow this package to enter jessie, as it contains an important fix. of missed errors – thanks for that. This release has no code changes. correctly in the current version! changes) to those packages as the code is unchanged.